When you see it. . HD Wallpaper and background images in the Five Nights at Freddy's club tagged: photo when you see it. 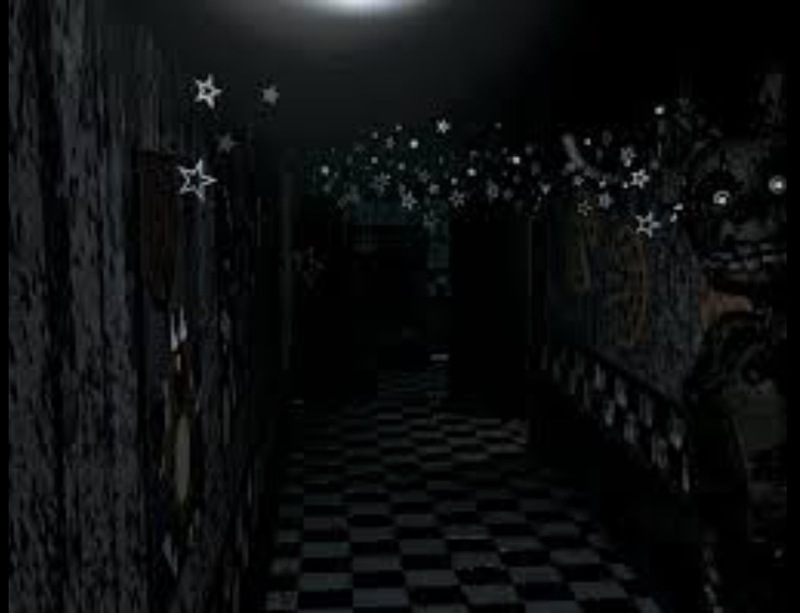 This Five Nights at Freddy's photo might contain street, city scene, and urban setting.